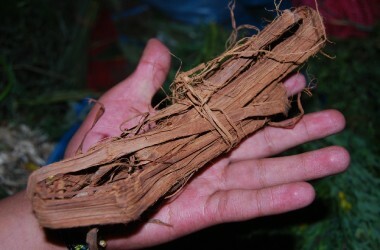 There are many kinds of chicha. 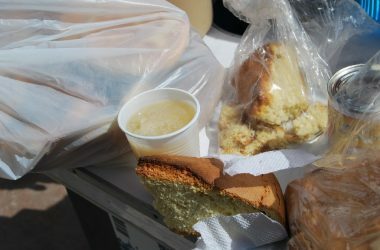 There is the white drink from corn that is wonderful, chicha de jora as we call it. 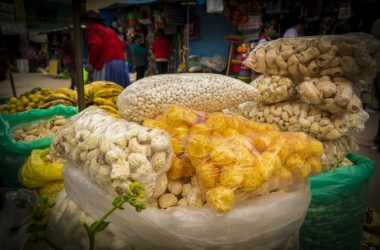 It is typical of the city of Cusco and, of course, has an excellent flavor. 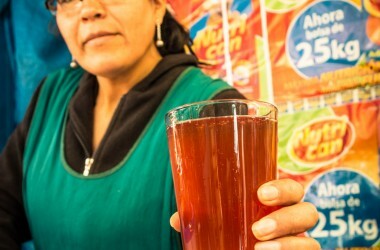 Then there is chicha morada–a soft drink from purple corn–that is, and always will be, the classic drink that you can enjoy at any moment of the day. 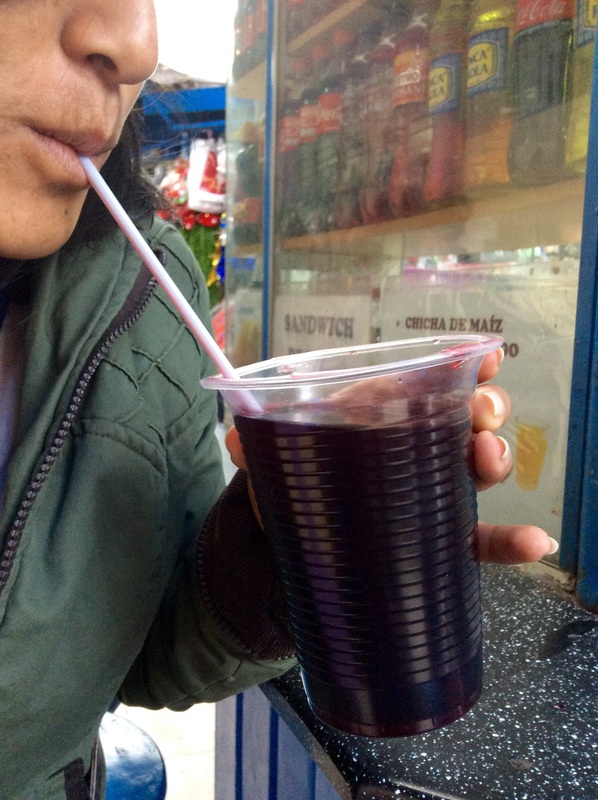 Chicha morada is one drink that is consumed throughout Peru. It is found in glasses in every city of Peru. The color purple represents it, but it is not just any purple. It is a strong, dark purple, intense and very attractive. People know that chicha morada always tastes good. It is always a good choice to enjoy with lunch along with your family and friends. It is never lacking in Peru’s restaurants. Its presence makes itself felt in almost any meal, whether a pollo a la brasa, rotisserie chicken, or wells seasoned and flavorful grilled meats. This drink forms a special combination with any type of food. In the mornings people enjoy a freshly made ceviche along with a pitcher of chicha morada. Whether chilled or at air temperature it is always delicious. It is made from a special corn that is known as purple corn and grows in the valleys of the Andes. Not only do people use this corn, they also use cinnamon sticks, cloves, and pineapple. 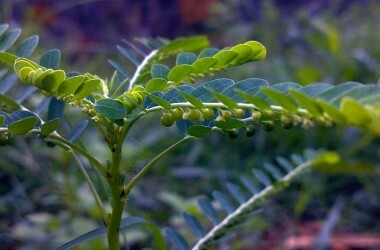 These ingredients fuse in the pot and a miraculous drink comes out that is incomparable. When they serve the drink, people add an additional blessing. The squeeze in a few drops of lime juice and add some diced apples. Together they make an amazing flavor from purple chicha which becomes heavenly. 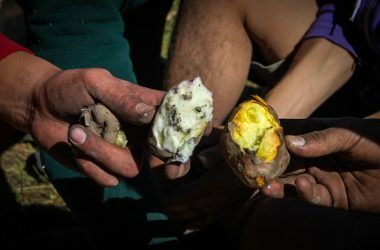 If we describe is flavor we could say it is sweet and pure, but on the palate you feel a unique taste. It will make you drink more. It gives you joy and pleasure when you drink it. It even improves your mood and is widely recognices in Peru and the world.